For Android, there were some Apps was available to check in Game FPS. But, now Google or maybe developer has removed those Apps from play store. For Computer dozens of tools available to check in-game FPS. You can check out my article on “Best FPS Counter Software“. But for Android, there are only a few. Like, with GL tools, you can enable in-game FPS. But, you need to root your Android device for this. And, I don’t recommend that. There was a time, when people think that, mobile games can’t be good as like Computer Games. 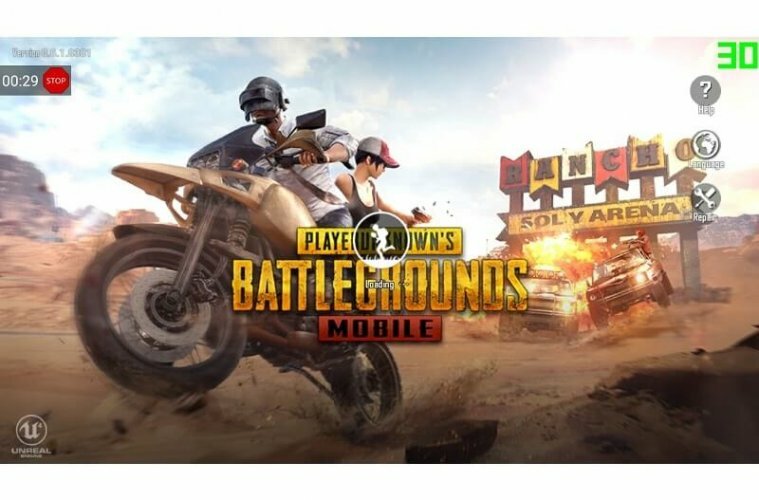 But after the launch of PUBG Mobile Game, everything just changed. And, now soon Fortnite Android version is coming. 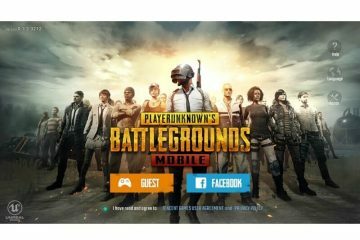 Currently, PUBG Mobile allows users to play Games up to 60 FPS. And, I am sure you want to know, how much FPS you’re getting. So, In this article, I am going to tell you about some best FPS Counter for Android. 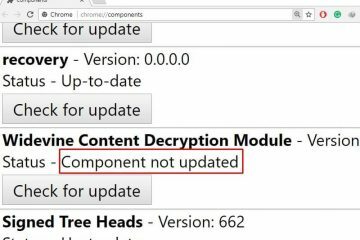 And, the best part is, you don’t need to root your device. FPS in Android – Frame rate per second is known as FPS. And, in Games, it indicates that. How much frames your graphics card is able to render in a second. Yes, the more FPS you get, more smooth gaming you experience. Though, If in Android, if your device is able to archive 30 FPS. Then, you can play any games smoothly. But, if it’s below 30, then you might experience stutter. This is the best FPS counter for Android and works without root. But, before you download this App. You need to know that, to activate this App, you need a Computer. If you have, then you can continue reading this method. This App got 3.1 rating on play store. Because, many people, not able to understand, how this App works. That’s why I decided, to write about it. This App worked for me, even I am using the latest stable version of Android 8.1.0. So, you don’t need to worry about, which Android version you’re using. The App allows showing FPS during gameplay. Also, you can set the FPS overlay in six different directions. The app comes with an auto screenshot feature. So, you can correlate metrics with on-screen game events. Note: If there isn’t any activity in Game. Then, FPS Counter will show 0 FPS. You need to activate this App once only through Computer. How to show in-Game FPS using GameBench App?. 1. Download GameBench App from Play Store. Open App and skip the intro part. 2. The app will ask you to register. (Remember the information, that you’re entering.) After registration, you need to verify email. You”ll receive an email from GameBench, open it and then click on “Confirm Address”. 3. The app will now ask to enable “usage access”. It’s important to show FPS overlay in Game. Tap on “Click to enable” button > Enable “Permit usage access”. Hit the back button now. 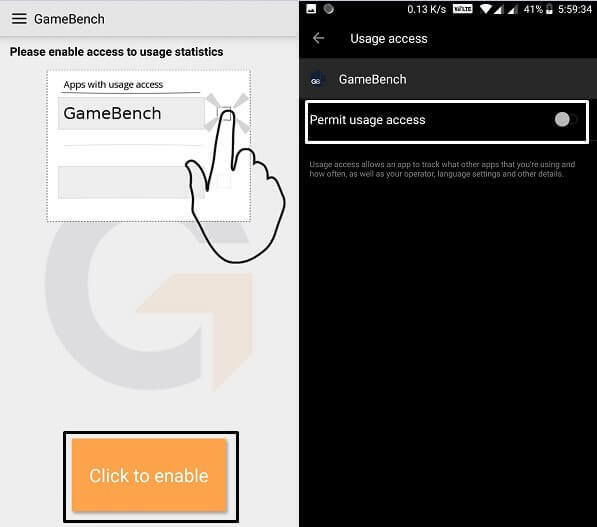 After enabling ‘usage access’, the app will show you a URL to download GameBench in PC. Open that URL in your Computer. 4. First, log in with the details in PC, that you had used to register. 5. 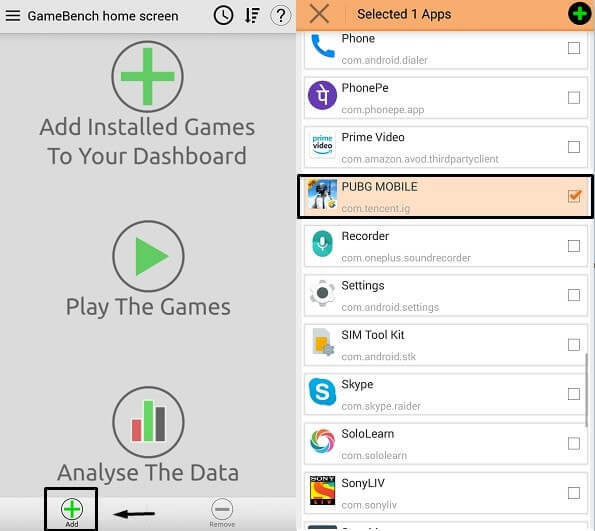 You can download GameBench now, by clicking on “GameBench Android Launcher service”. Note: To use this software in Computer, you need to install JAVA first. Link to download JAVA is already mentioned on the same page. 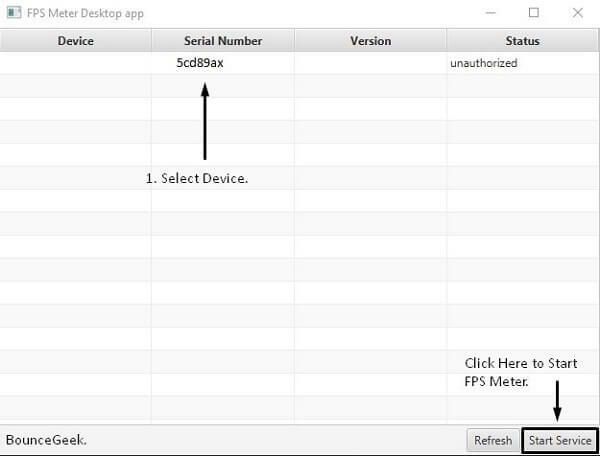 Enable USB debugging in Android Device. 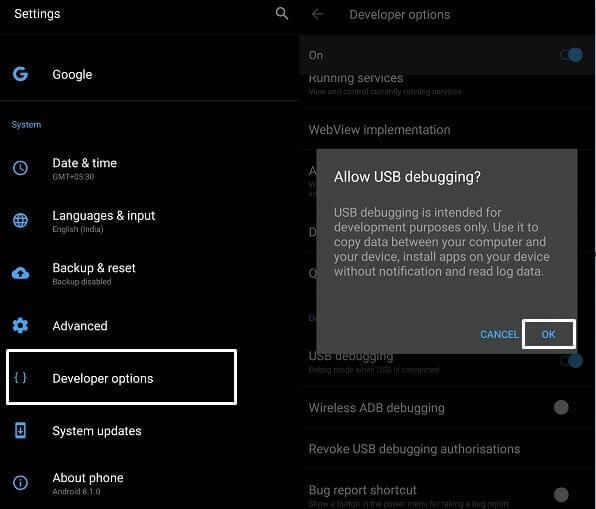 To enable USB debugging you need to enable “developer options”. Go to Android Settings > About > Tap on build number, 4-6 times. When you receive developer options enabled message. Go to settings > developer options > enable “USB debugging”. 7. Connect your smartphone to the computer through USB Cable. 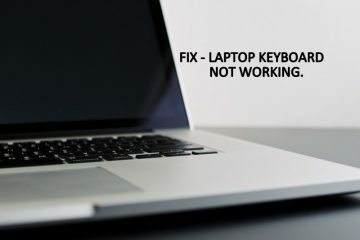 You”ll receive a popup to allow USB debugging, click on OK.
8. Now, run “GameBench Installer” as administrator. When the software detects your smartphone, you”ll get a notification in a small window. 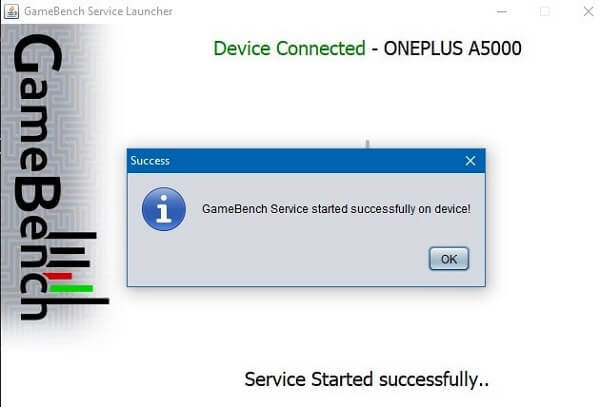 “GameBench Service started successfully on the device”. 9. 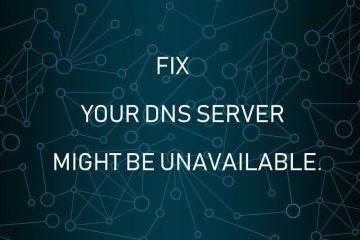 You can disconnect smartphone now. Open App now, Tap on “+” icon to add Games. 10. After adding the Game, click on “play button” to start the Game. That’s it. you will able to see in Game FPS. By using this FPS Counter for Android. 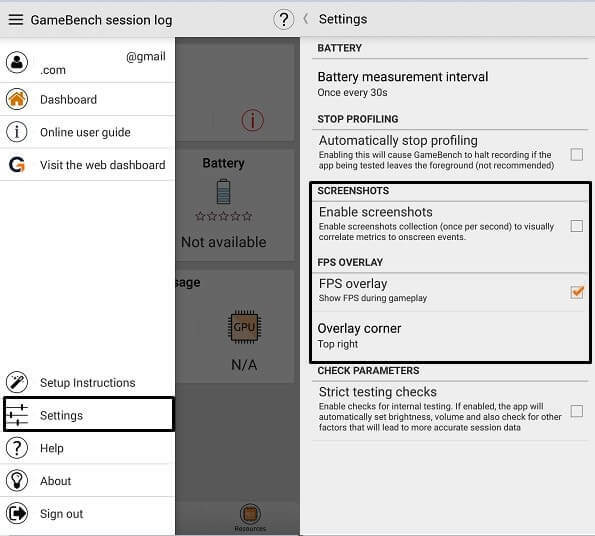 To set the FPS overlay position in Android, go to GameBench App Settings. (Tap on ☰ Icon to open settings.) Make sure, FPS Overlay option is enabled. Click on Overlay Corner to set the position. And, you can unmark “enable screenshots” option. This App also displays FPS while Gaming. And, to activate this App, you need Computer. Though, this App not worked for me. Because App doesn’t support the latest version of Android. But, still, you can try out, if the above app doesn’t work for you. Instructions to activate this App mentioned on its site. It’s an open source project. Though, this App works fine for many Android users. The app allows setting FPS overlay position, color, and even size. You can also make the FPS Overlay transparent. 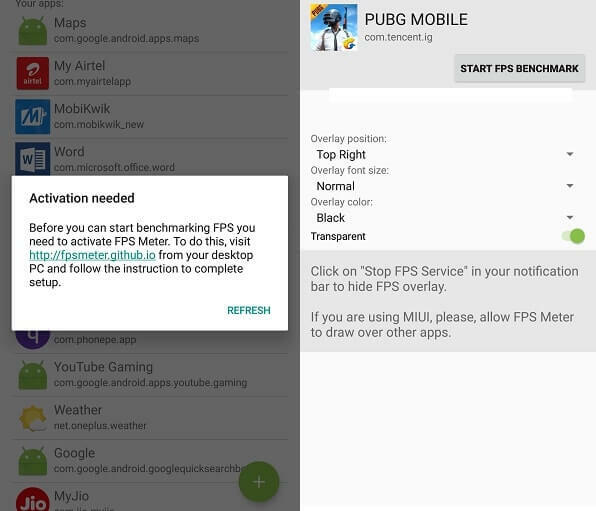 The activation process is simple, First, download FPS Meter from Play Store. Then, you need to enable USB debugging. Then connect the smartphone to the Computer. Do open FPS meter App in both devices. (You will able to see URL to download App in PC. After opening the App.) Select your device, and click on start service. That’s it. now in App, you can select Game, and make changes in FPS settings. To launch the game with FPS Counter, click on “Start FPS benchmark”. Overall, this is also the best FPS Counter for Android. If it’s work for you. And, yes you need JAVA to open FPS meter in Computer. Previous ArticleFPS Counter Software – To check Games Frame Rate Per Second. 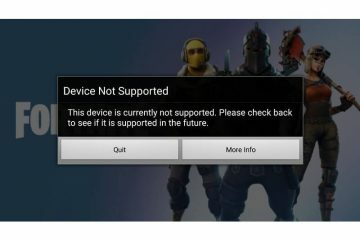 Next ArticleFix – SD card not showing up and SD card not recognized.